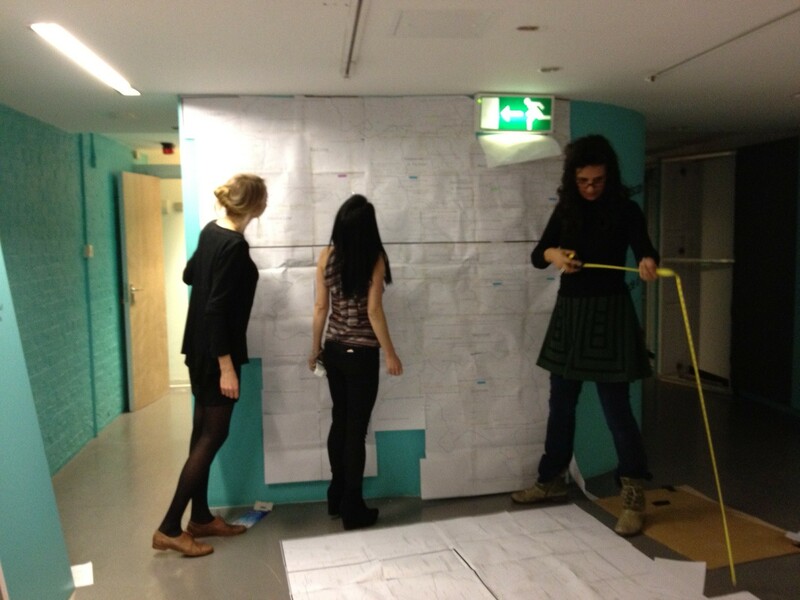 There’s now less than 10 days left to see our ‘Mind the Map’ exhibition! Along with an incredible range of maps from our historic collection, the exhibition also includes some fantastic newly commissioned artworks. This includes works by Susan Stockwell and Agnes Poitevin-Navarre, whose artworks were created through contributions from members of the public. 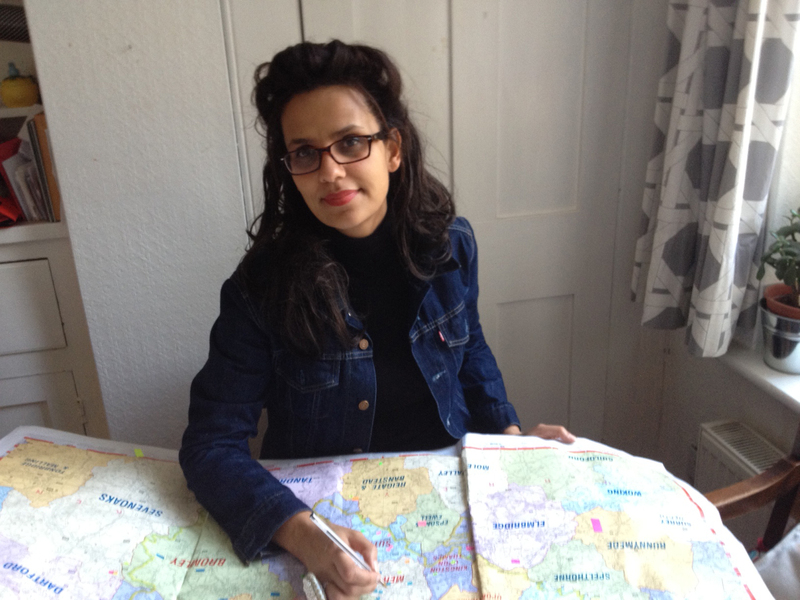 Agnes Poitevin-Navarre asked Londoners for their response to the question ‘Where do you hope to be?’, from which she created her amazing artwork ‘The Land of Hopeful Commuters’. Susan Stockwell collected used transport tickets from people all over the world from which she created her beautiful artwork ‘Memento’. Both artists will be in the Museum’s galleries this Saturday 20th October from 3-4pm. Along with seeing their artworks you’ll have the chance to speak to the artists about their approach. 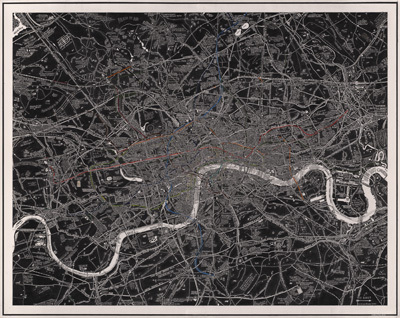 This week’s featured poster is London Subterranea by Stephen Walter (2012). Subterranean London is an amalgamation of secret tunnels, buried rivers, sewers, utility pipes, bunkers and of course the London Underground along with its many now disused stations. Stephen Walter spent months researching and visiting sites underground to construct the final map. He also included mysterious elements such as ley lines, pagan burial sites and sites of unsolved murders. 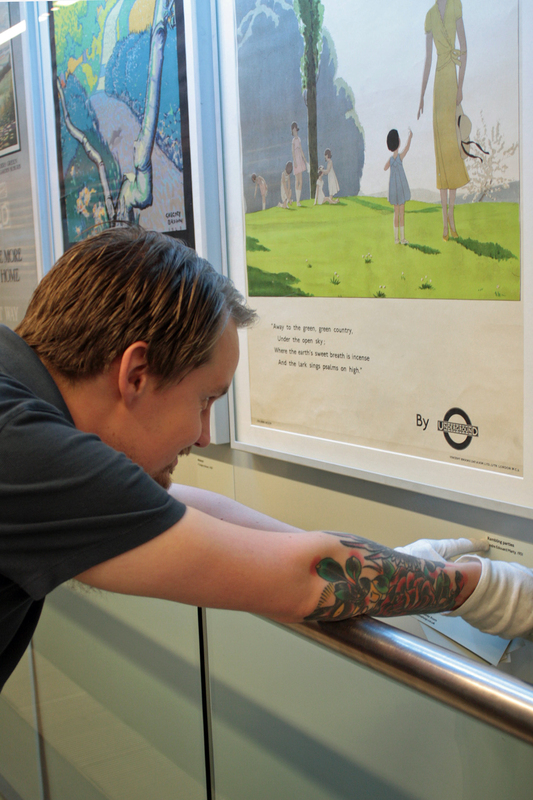 The original artwork was specially commissioned by London Transport Museum and features in the current exhibition Mind the Map which runs until the 28th of October. Much of Stephen Walter’s worked is map based and always includes words and symbols to illustrate not just geographical landmarks but history, stories and trivia relating to a location. 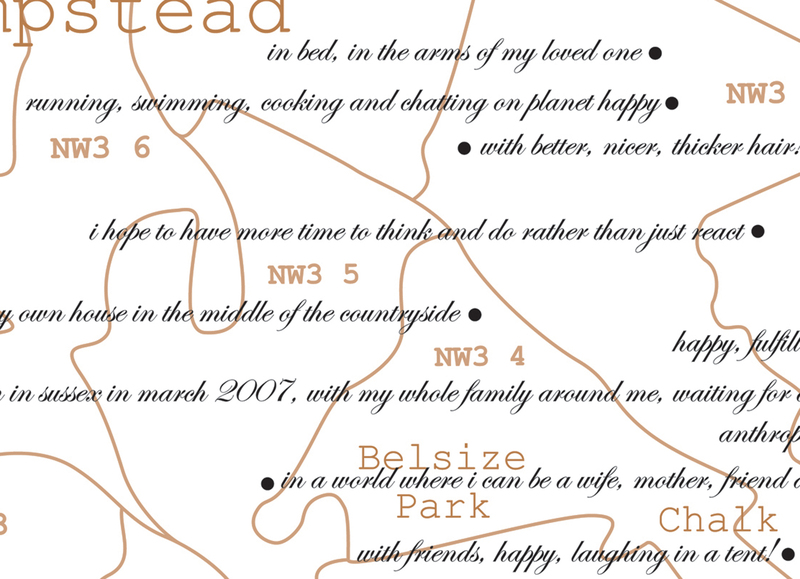 As well as drawing maps he works with a range of mediums including photography, digital drawing, painting and collage. His other notable works include cover illustrations for the successful books of Dr Who script writer Ben Aaronovitch – Rivers of London and Moon over Soho. His work has been included in the Royal Academy of Arts prestigious Summer Exhibition five times and is part of many important art collections including that of The British Library, the British Government Art Collection, the Royal College of Art Drawing Collection and now also London Transport Museum! 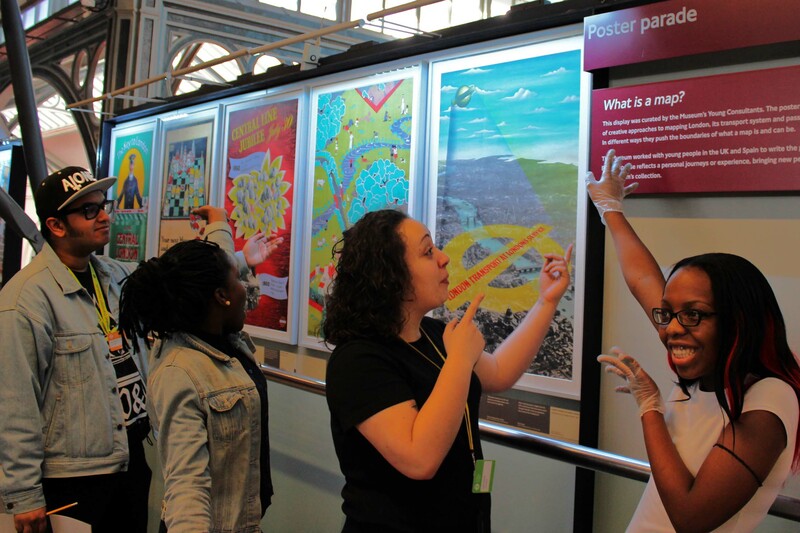 London Subterranea is the featured map in our final week of I-Spy Maps Summer Family Fun activities here at the Museum which finishes on Sunday 2nd of September. Families can discover the details of the map through story telling, games and craft workshops. If you would like your own copy of this map to explore prints are available to buy in a range of sizes from our online shop. 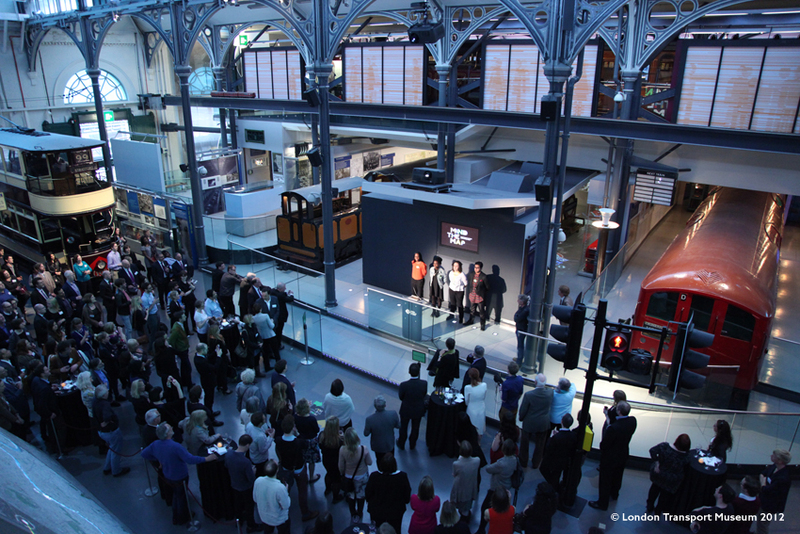 On 17 May 2012 London Transport Museum ran a private viewing of the Mind the Map exhibition. We heard speeches from Sam Mullins (the director of the museum), Simon Patterson (creator of art works Great Bear and Saptarishi) and a spoken word piece performed by Kway, Elvis, Gloria and Izara (the museum’s Young Consultants). 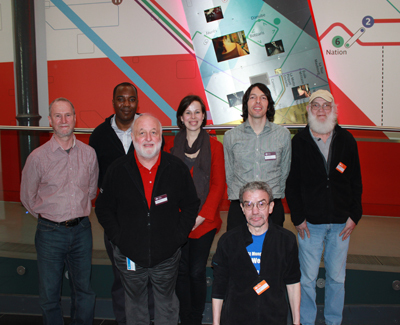 We got the chance to speak to people from the Geffrye museum and the Arts Council about the work we have been doing. We were also given the chance to talk to press about the exhibition and generally all the work the Young Consultants have been doing from 2009 onwards. This exhibition is currently running until 28 October 2012. Waiting to go on stage was really nerve racking. We waited anxiously for Sam Mullins to finish introducing us, for us to then take our positions. When preforming our pieces the feeling was indescribable, the pride filled us as the hundreds of people clapped when we finished our piece. It was most definitely an amazing opportunity, to get on stage and have our voices heard by hundreds of people. 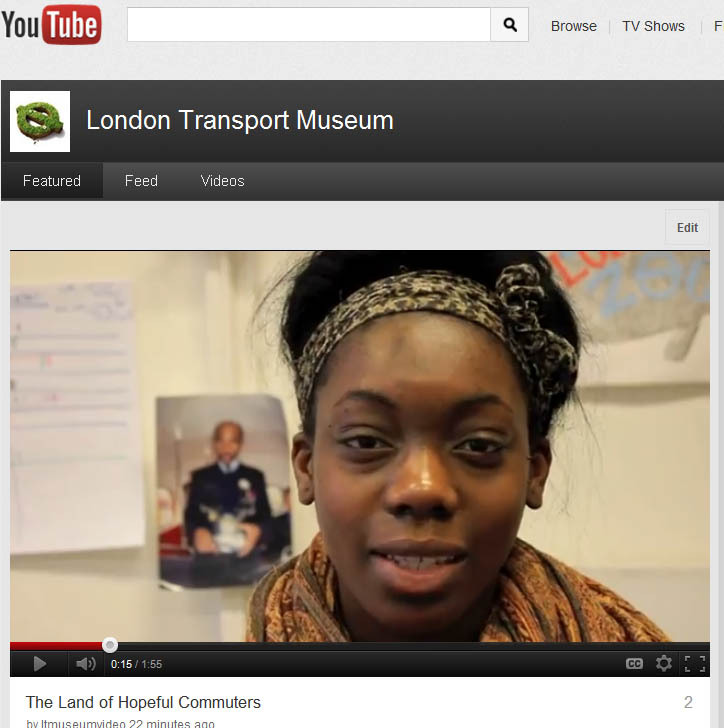 London Transport Museum has organised a community volunteer programme called the Happy Museum which aims to create a more inclusive Museum environment. The 7 volunteers working on the Happy Museum programme will develop a Handling Trolley which will be used as part of the museums Mind the Map exhibition. At the start of the project we discussed why we wanted to volunteer and what we wanted to achieve as volunteers. As a group we wanted to meet new people, gain work experience, and learn about the history of transport as well as be able to use Museum resources and work with Museum staff. We wanted to make use of our free time and for our contribution to be recognised. 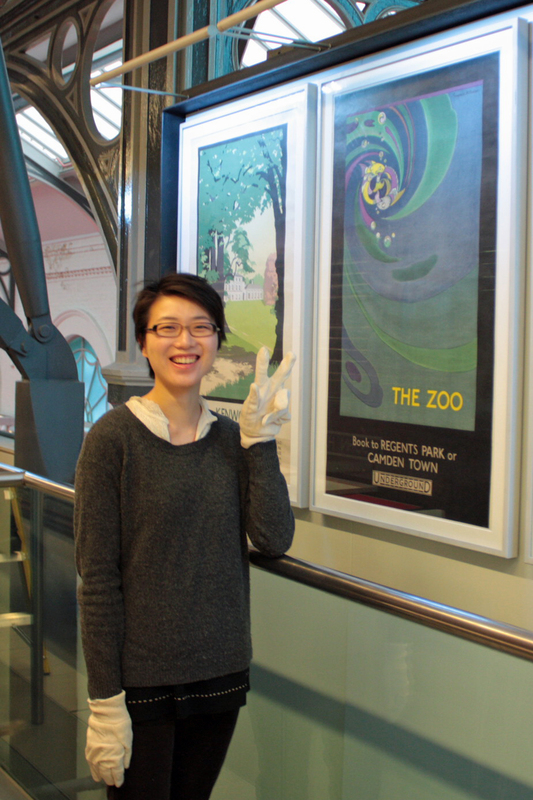 Last but not least we wanted to enjoy our time at London Transport Museum. What we have done so far as a group is take a tour of both the Acton Depot and the London Transport Museum at Covent Garden. The Museum curators gave us a briefing on what the Handling Trolley is for and its role as an active exhibit. We also had a tour of the library, which will enable us to research and get a better understanding of the collection. To see more photos from the Happy Museum volunteers see our Flickr set.